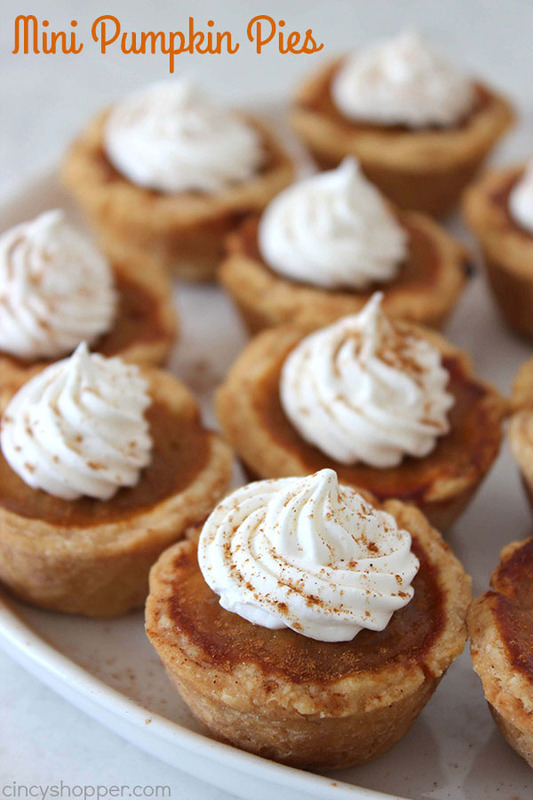 These Mini Pumpkin Pies will make for a cute and easy Thanksgiving or Christmas dessert. 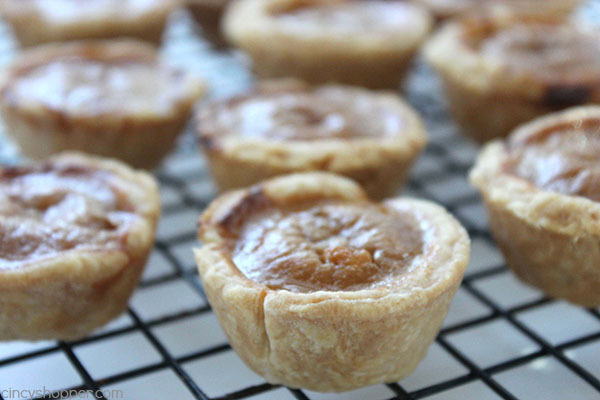 A perfect, traditional, prep-ahead, miniature dessert that is made right in a muffin tin. You can use homemade pie crust or store bought to speed up the process. 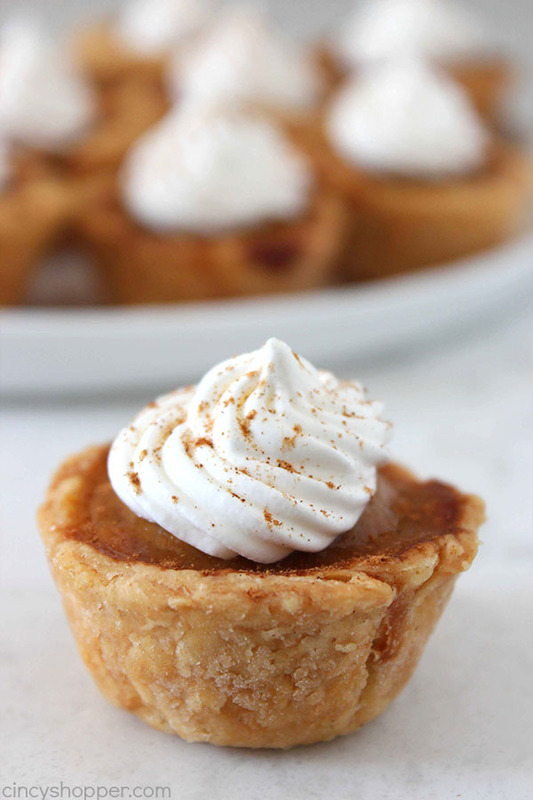 During the fall, nothing beats a classic pumpkin pie. 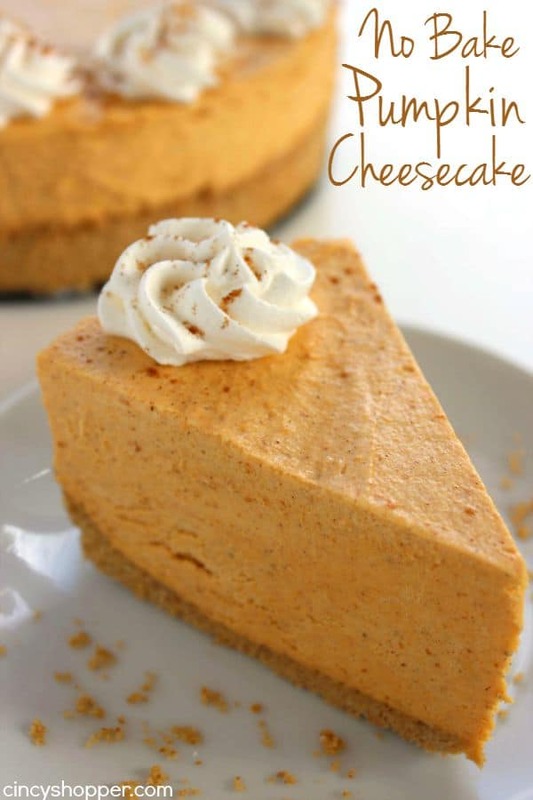 Pumpkin pie is always a traditional holiday dessert. 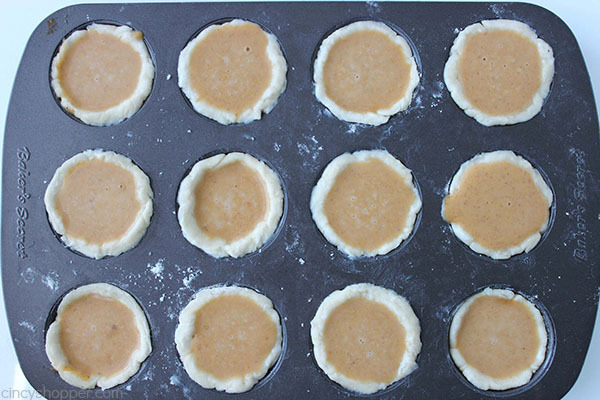 This year, I am switching things up a bit and making mini pies for our holiday gatherings. 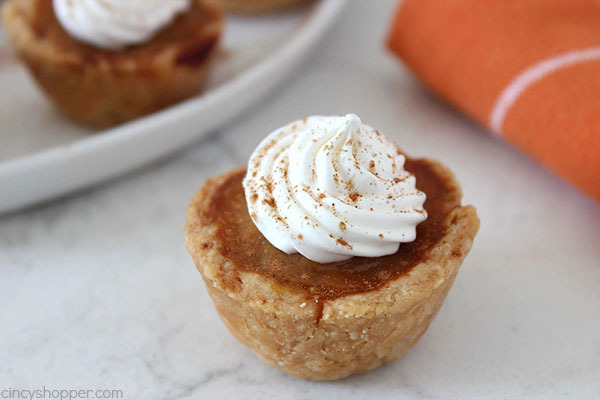 Perfect bite-sized desserts make for an easy to serve snack and are a simple cleanup when we are entertaining. NO plates or forks needed! 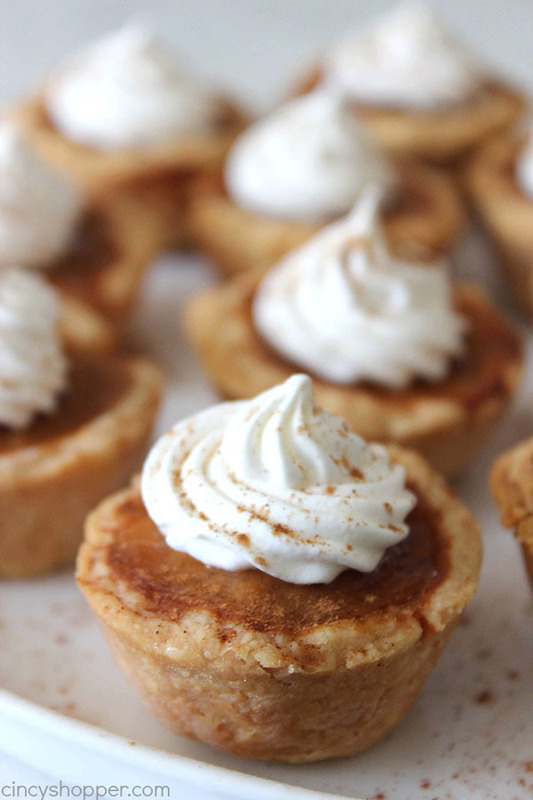 I did a test run today and made these super simple Mini Pumpkin Pies. In reality, we were really just hungry for pumpkin pie and needed an excuse to be making pumpkin pie this early in the season, ha ha! After making my first batch, I knew this was a perfect idea. 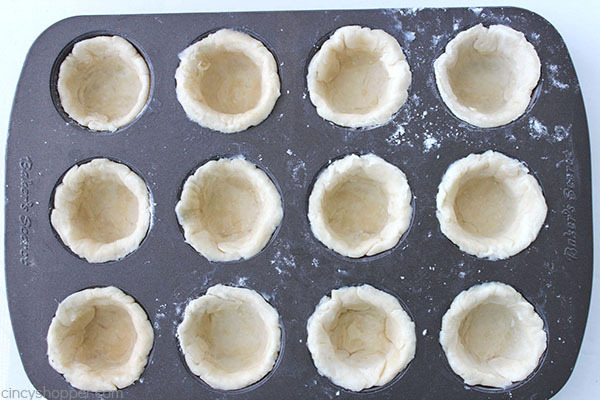 I can pre-make miniature little pies and place them in the freezer ahead of time for when we plan to have guests over. I actually froze mine this afternoon and they taste amazing even when only slightly thawed. These mini pies came out perfect. I used my Easy Homemade Pie Crust Recipe that is so simple. You could use store bought as well. I had 24 of these little bites of heaven ready in no time at all. 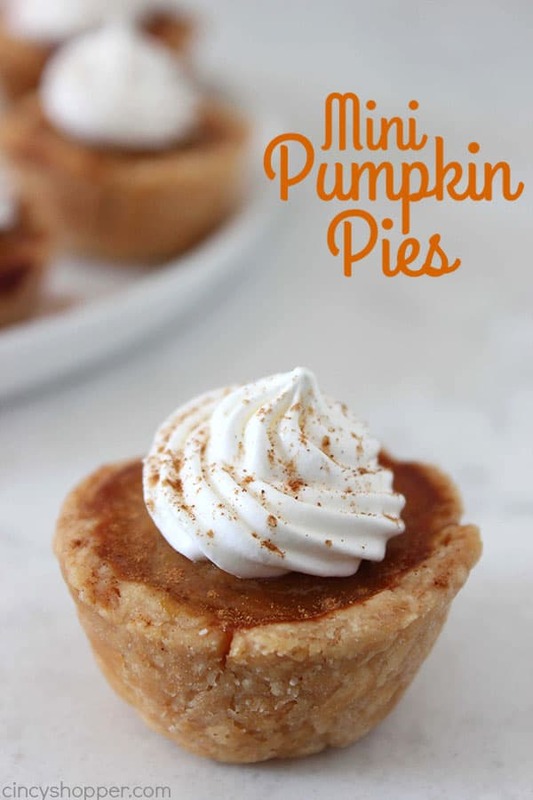 I am anxious to get started on some other mini pie ideas. I know I can come up with some wonderful creations that are going to be perfect for fall entertaining and holiday dinners. 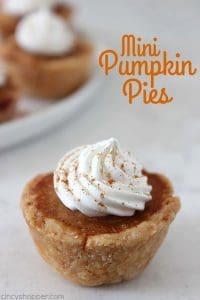 To make your own Homemade Mini Pumpkin Pies, you will need two pie crusts, pure pumpkin, evaporated milk, pumpkin pie spice (store bought or use my Homemade Pumpkin Pie Spice Mix), sugar, and eggs. So simple and so darn cute! 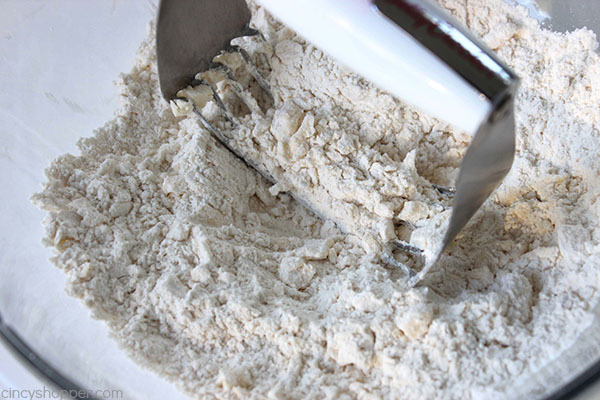 Spread out crust on floured surface. 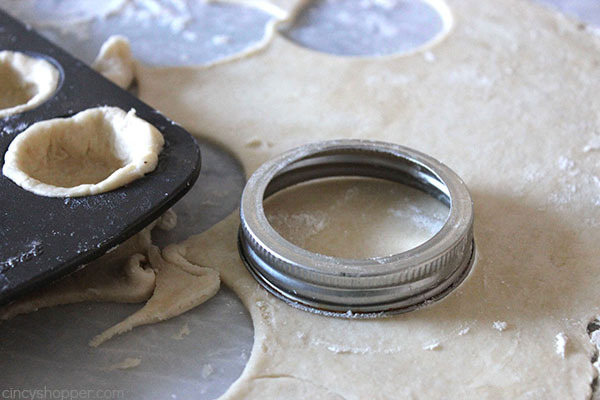 Using an approximately 3″ diameter ring (like mason jar lid) cut out 24 circles. Rerolling scraps as necessary. 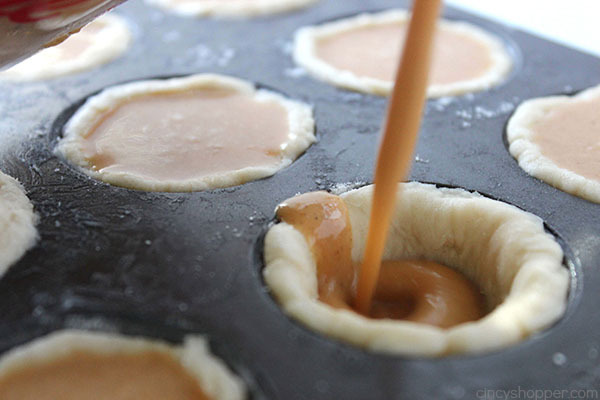 Gently press dough into each cup. 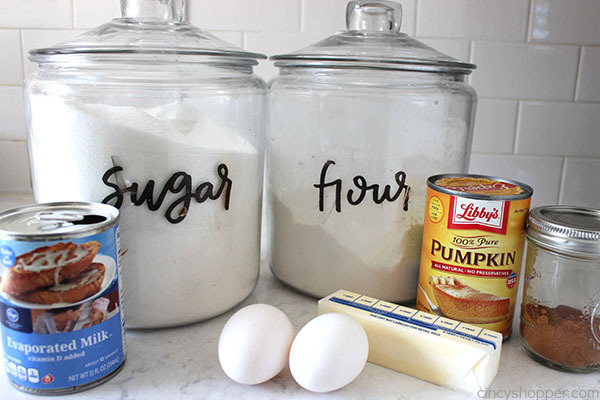 In a medium bowl, combine pumpkin, sugar, salt, spice and eggs. 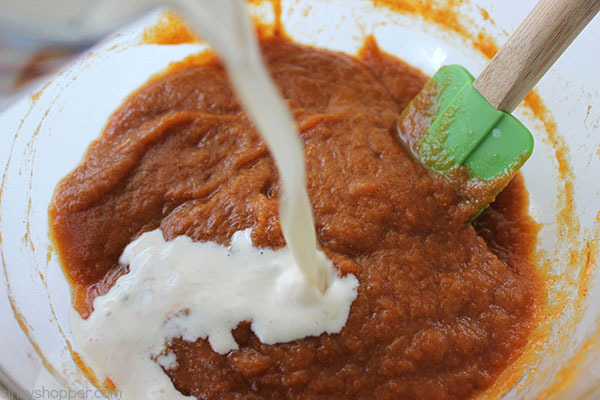 Gradually add in evaporated milk while blending. Pour pumpkin mixture into each crust until nearly full. Bake for 15 minutes. Reduce temperature to 350 and bake for 25 additional minutes. Top with whipped topping and serve. 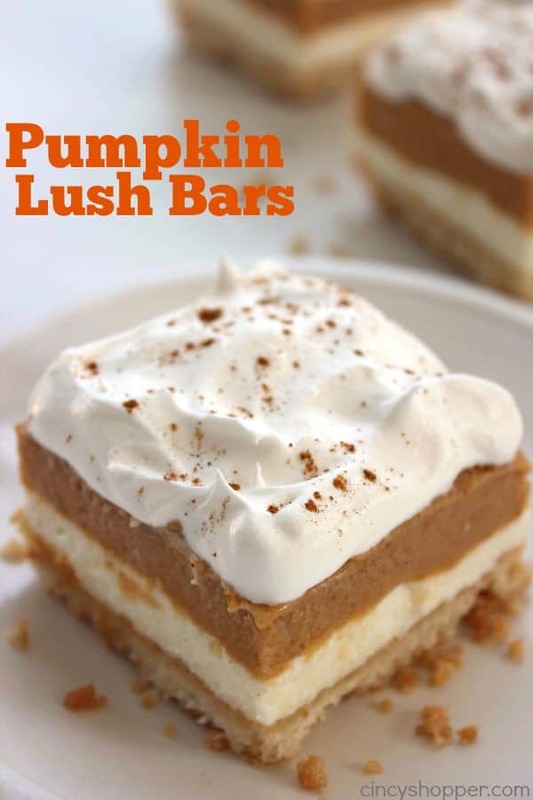 Do you have a favorite pumpkin dessert? Using an approximately 3" diameter ring (like mason jar lid) cut out 24 circles. Rerolling scraps as necessary. 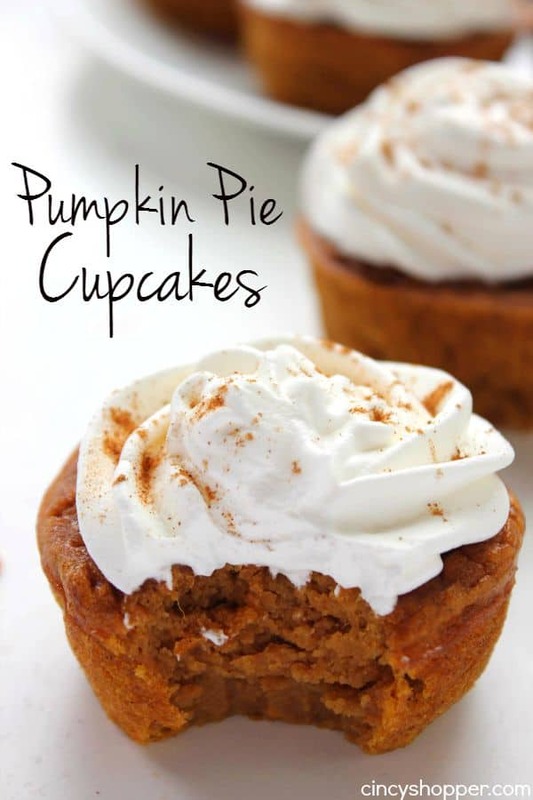 I have made and love your pumpkin pie cupcakes. 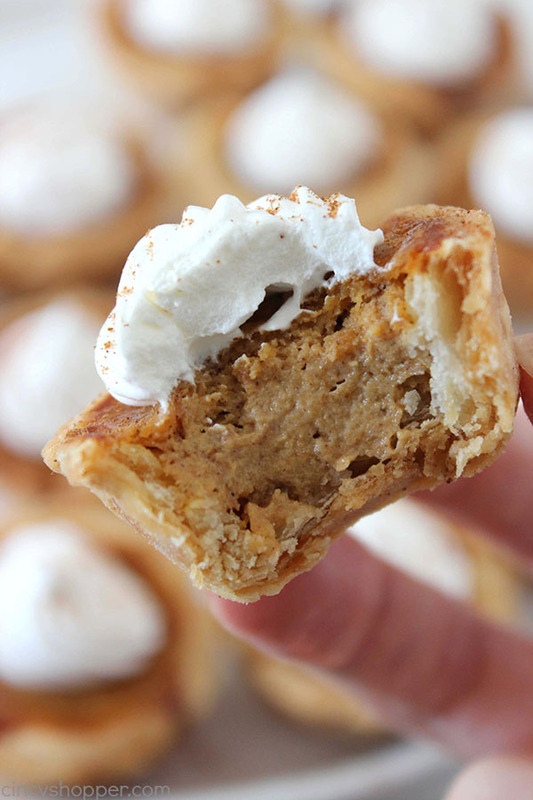 Very fun mini pies! I love your dusted whipped cream on top! These look SO delicious! 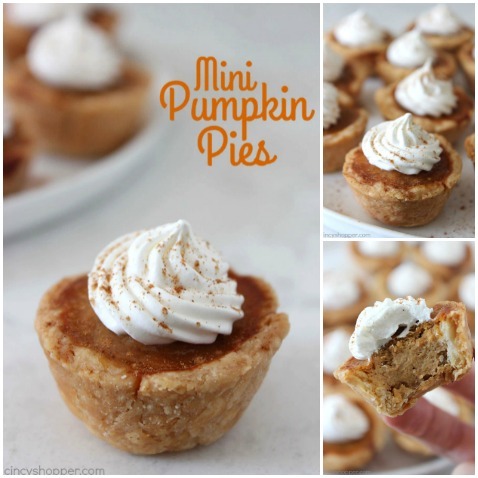 I love pumpkin pie and mini ones would be perfect! Featuring you at our party tomorrow night!